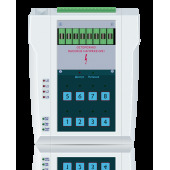 Keyboards with Cherry modules. 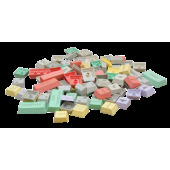 Resource of clicks is over 50 million keystrokes. 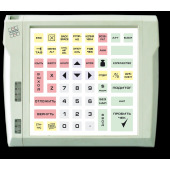 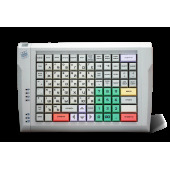 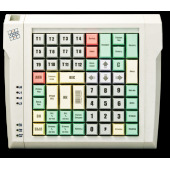 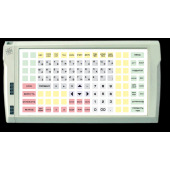 Protected keyboards with Omron modules.